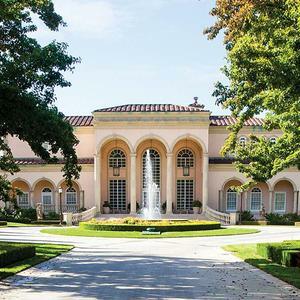 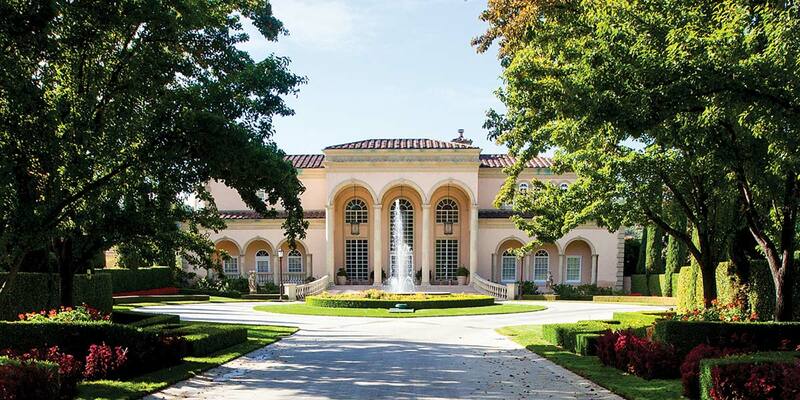 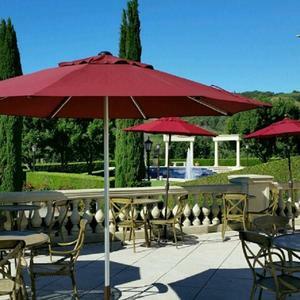 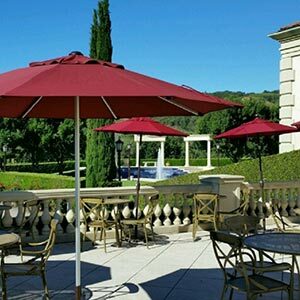 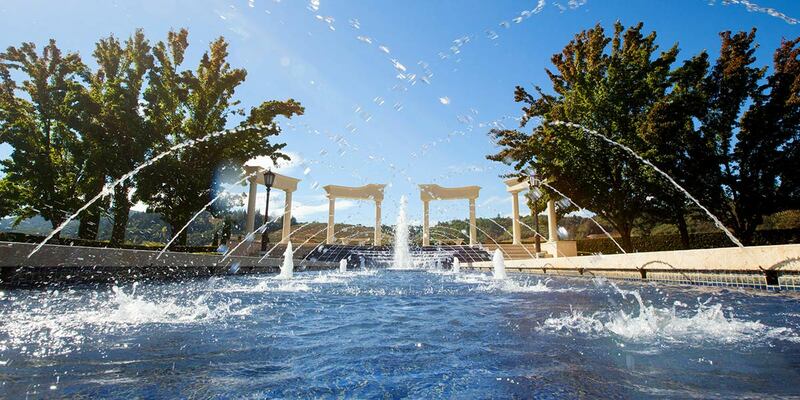 Nestled in picturesque Dry Creek Valley, Ferrari-Carano Vineyards and Winery is home to world-class wines, five acres of exquisite gardens and breathtaking vineyard views. 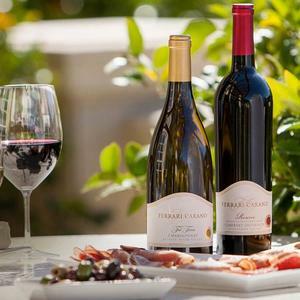 Since founding the winery in 1982, Don and Rhonda Carano have emphasized careful vineyard management and gentle practices and for over 30 years we've been growing and producing exceptional wine in the heart of Sonoma County. 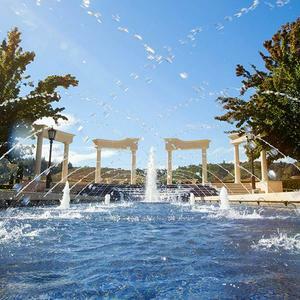 Join our free, guided tour of the gardens, vineyards, crush pad, tank room and cellars or try one of our fun and educational tasting experiences. 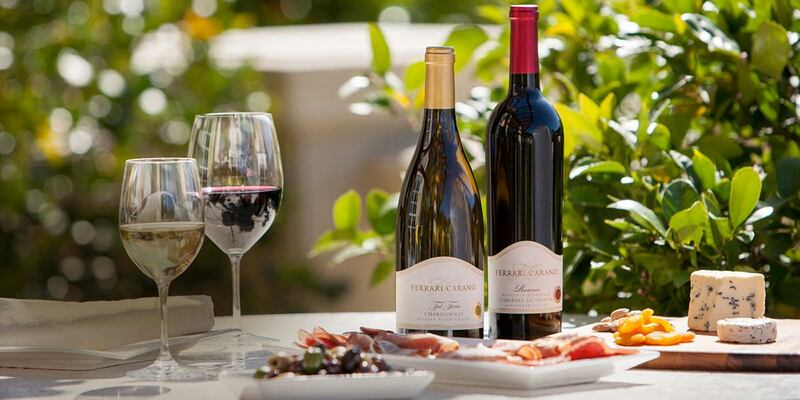 Enjoy a selection of gourmet food items available for purchase in our Villa Fiore Tasting Room and Wine Shop, and pair them with a glass or bottle of wine on our Il Terrazzo Outdoor Tasting Terrace. 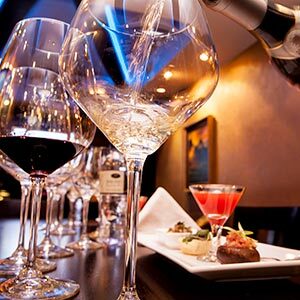 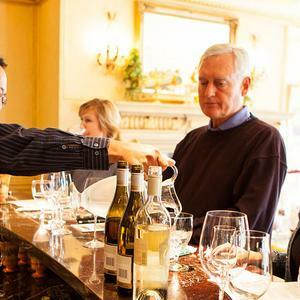 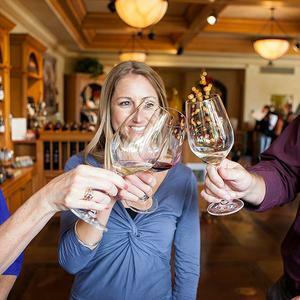 If you're not able to make it out to the winery, be sure to visit Seasons of the Vineyard in downtown Healdsburg where we offer delightful wine tastings and a chocolate and wine pairings. 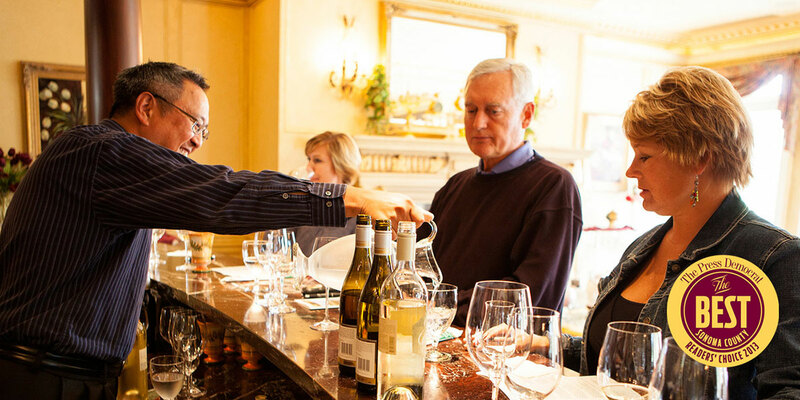 Book a private wine tasting in our gorgeous PreVail Room where you will enjoy a seated wine tasting of some of our signature red, white and sweet wines. 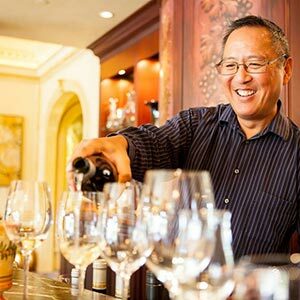 Join us upstairs in the Villa Fiore Tasting Room & Wine Shop to enjoy our critically-acclaimed wines, and browse distinctive gifts or venture downstairs to the Enoteca Wine Tasting Bar to taste Limited Release and Reserve Wines. 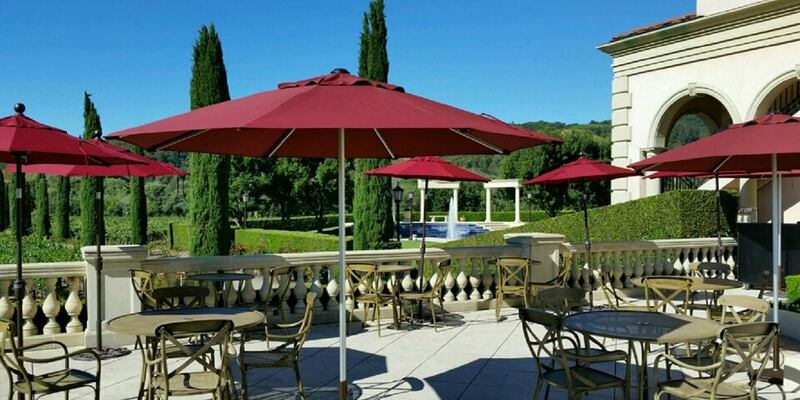 Enjoy our wines by the glass or by the bottle on our Il Terrazzo Outdoor Tasting Terrace with the winery’s sustainably grown, picturesque vineyards just feet away. 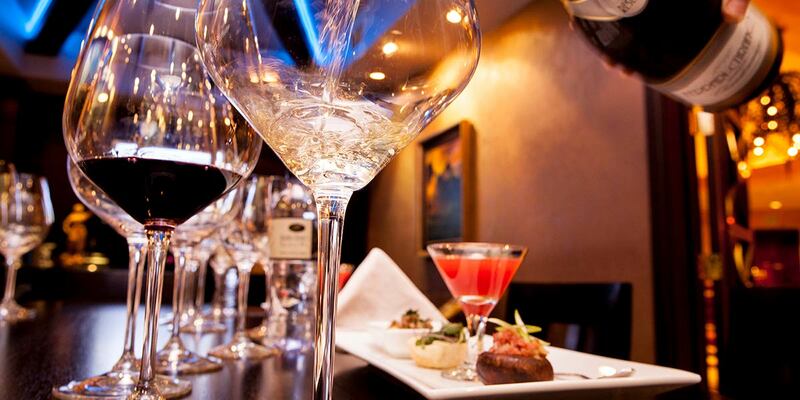 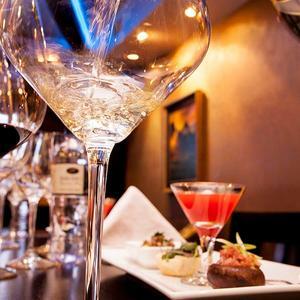 Ask about our wine, cheese, and chocolate tasting. 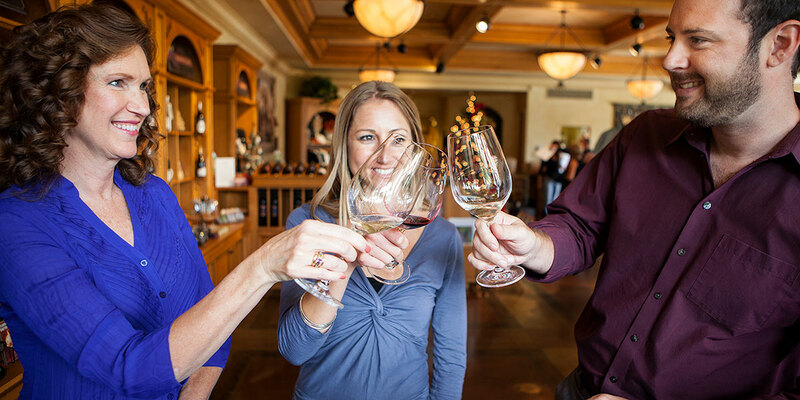 We offer complimentary winery tours daily with an appointment. 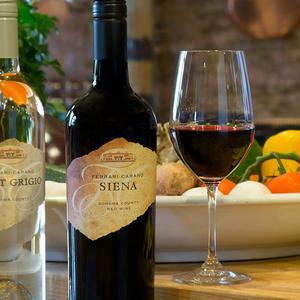 Be sure to pick up a bottle of our Estate extra virgin olive oil.